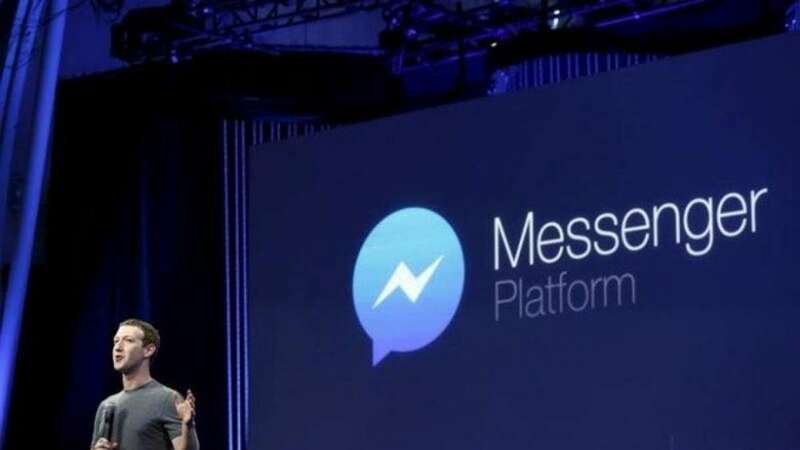 San Francisco : This year video chat took a leap forward with Facebook Messenger recording 17 billion realtime video chats -- two times as many video chat sessions in 2017 compared to 2016, the company said. "The art of conversation has evolved, and we're no longer limited by just text. Just think about it, now you can group video chat with masks, choose from thousands of emojis or GIFs to add more color to your messages, and immediately capture and share photos, even when you're already in a conversation," Sean Kelly, Product Management Director, Messenger, wrote in a blog post late Wednesday. People video chatted across each other all around the world - including Antarctica. Kelly said that the experience is the same whether a user is on Android or iOS and the company introduced a few Augmented Reality features like masks, filters and reactions in June to make video chats more fun and expressive. Apart from these, GIFs, videos, group conversations or group video chats, Messenger helped people say what they want to say, however they want to say it and gave people the freedom to connect in the way that is most relevant to them. People shared over 500 billion emojis in 2017, or nearly 1.7 billion every day. GIFs were a popular choice too, with 18 billion GIFs shared in this year. "Visual messaging is now our new universal language, making our conversations more joyful, impactful, and let's face it, a whole lot more fun," Kelly added. This year Facebook invested in powerful and fast camera, pre-loaded with thousands of stickers, frames and other effects to make conversations better. The social media giant said that while some cultural pundits argued that messaging makes people isolated, they found that messaging brought people closer. "On average, there are over seven billion conversations taking place on Messenger every day in 2017. At the same time, on average, 260 million new conversation threads were started every day in 2017," Facebook said. New Years, Mother's Day and Valentine's Day were three of the top five most active days for chats on Messenger. Also, in 2017, 2.5 million new groups were created on Messenger everyday and the average group chat includes 10 people. Since its launch in March, people shared more than 11 billion reactions, up from two billion shared in June. The most popular reaction in a group and one-on-one conversation was "??". The most popular custom emoji was the red heart and the most popular custom chat colour was red.